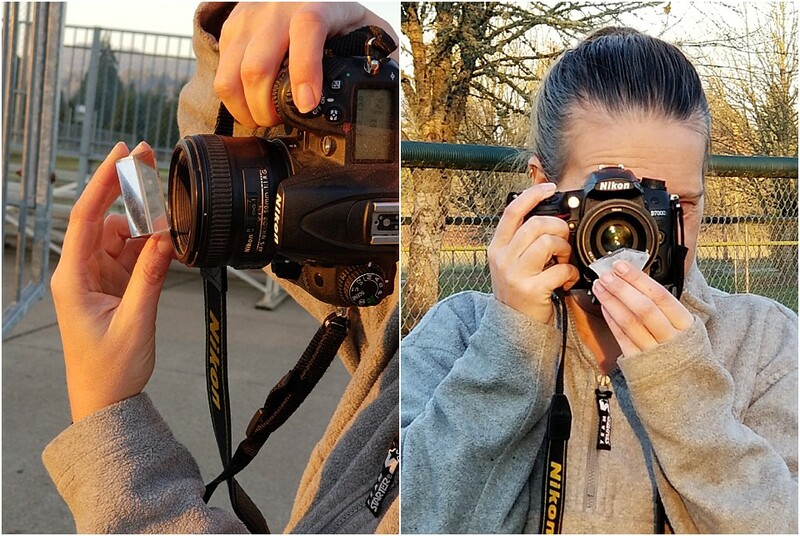 Are you interested in learning how to use a prism for photography? These prism photography tips will guide you through a photography prism to buy and how to use a prism. Prism Photography is a really neat technique and photography hack that will boost your enthusiasm to pick up your camera more often! I have been in love with prisms since I watched the Haley Mills version of Pollyanna when I was a little girl. The idea of dancing rainbows on the wall is so fun. “The sun comes through here and paints a rainbow.” In actuality the science behind it is not that different then the science behind how a camera works. The light comes through and refracts at an angle creating the “rainbow” effect. There’s more scientific explanation to this but to be honest I am not that technical, but I hope you’ll learn from my Prism Photography Tips today. In all honesty there is a lot of trial and error in prism photography. You can get a general idea of what your end result will look like but more often than not it’s just happy accidents. I first tried prism photography during a photo challenge in 2014. Back then I bought my little 2.5 inch prism at a local toy store but you can find it here –> 2.5″ prism. 1- My best advice when holding your prism is to hold it off to the side of your lens and at a slight angle. That way it doesn’t over take your subject, but enhances it. 2- Find interesting patterns to add to your photo. 3- A popular effect is to enhance any light rays, when using your photography prism. You will notice in a lot of the images I placed my subject in between myself and the sun… of course doing this I could not get my camera to choose the correct focal point on it’s own so I had to manually focus as well. 4- To get a sun flare to refract correctly it’s best to stand at an angle from the sun. As long as you have an object that can refract the light that comes towards it you can use it to get beautiful light effects. I also opted to use my 50mm prime lens to get the sharpest images I could. For those who like the technicalities I shot at an ISO of 320, f 5.6 and shutter speed of 320. Also, this is not the magic formula to get the images, it’s just simply what I used. I brought a rough cut crystal with me as well. I found that if I have the flatest side right under my lens than I can create a water reflection type of image. 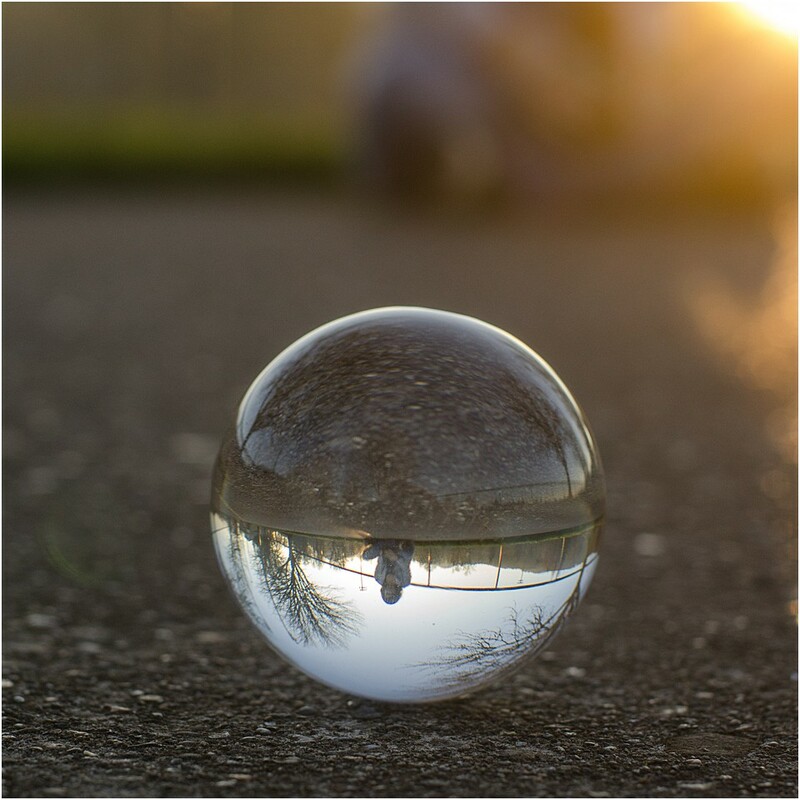 Looking for more on the science of photography prisms and photo spheres? Look here for the nitty gritty. 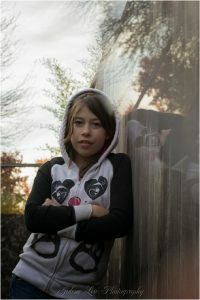 I am a Pacific Northwest Photographer. Dutch Bros coffee loving mom-prenuer, married a car guy, and loves solo road trips.